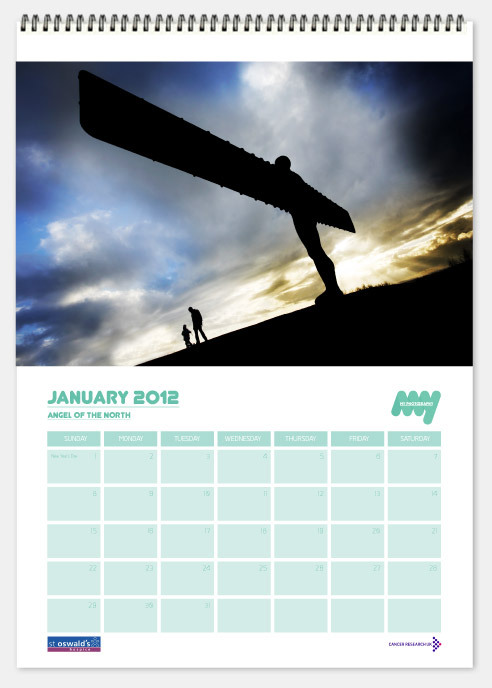 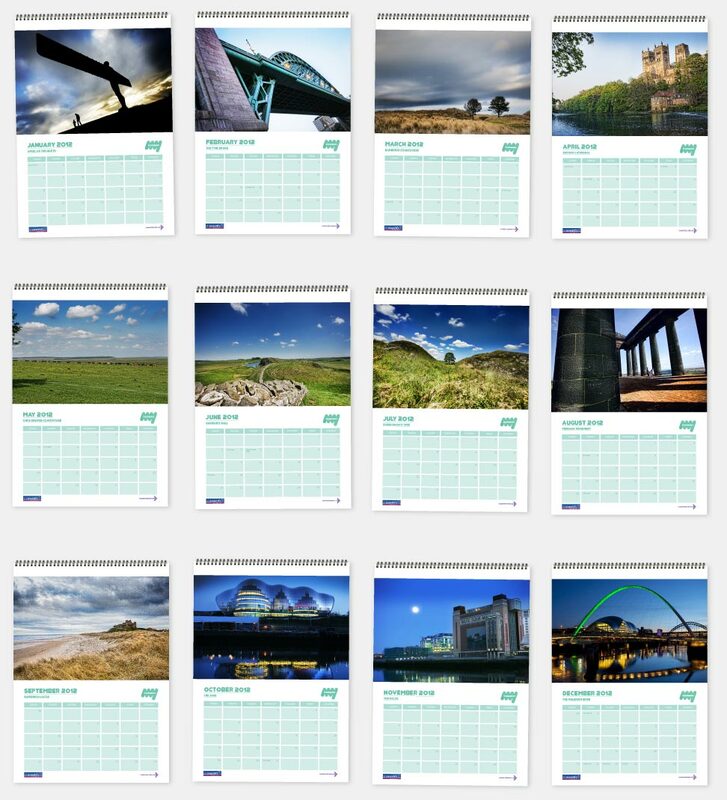 My Photography askeed me to design a calendar and postcards that feature a series of photography from in and around the North East. 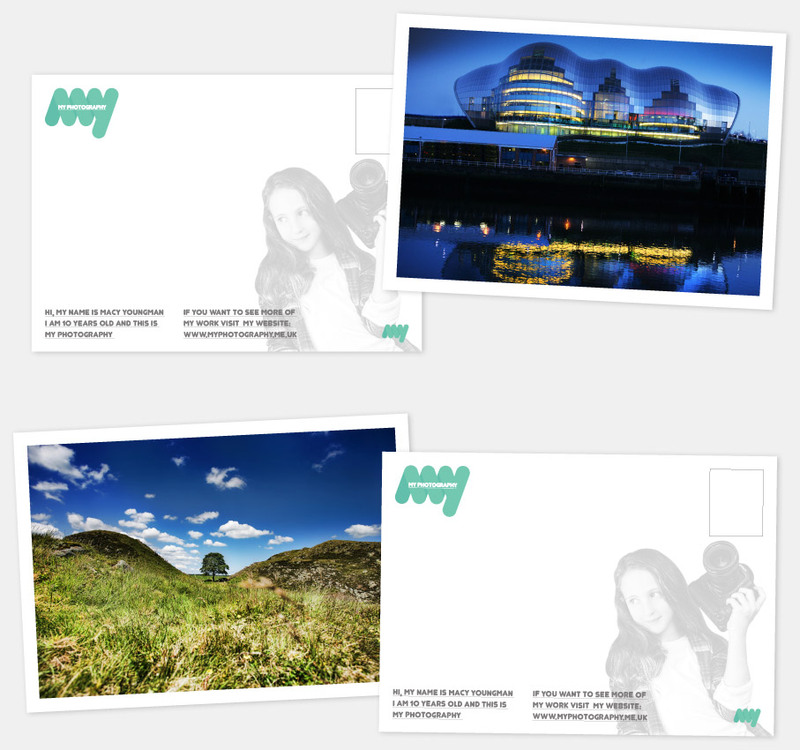 The focus of the brief was primarily on the image so they took centre stage over both, but it was also important to promote the photographer and brand behind the images. 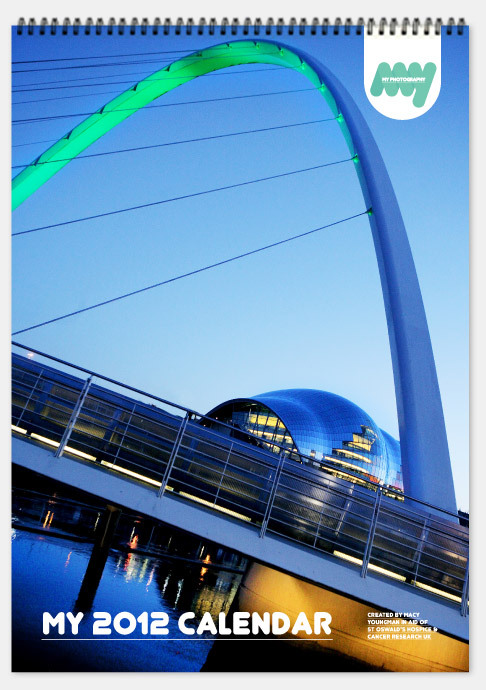 The identity I created for My Photography is evident throughout the designs and acts as more of a back bone throughout the designs where as the images rightfully take centre stage.